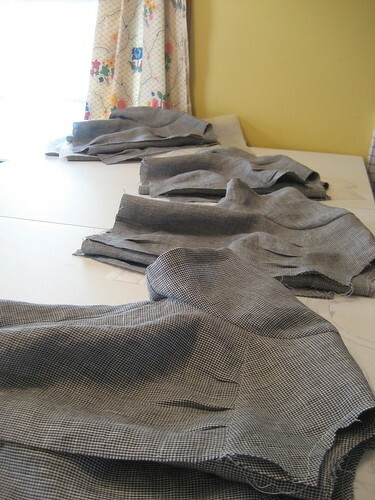 Working on those dresses. Almost done. Almost! Made Dutch Babies on Sunday for breakfast. Spent the whole day with J. It was tops. Thank you for all the lovely sweet comments/emails lately! You guys are the best!! They look great...so excited. Do I have to special order or are they just various sizes? mmm looks delicious! are the dresses for your shop? how exciting! Oh, it looks like they will be so cute. 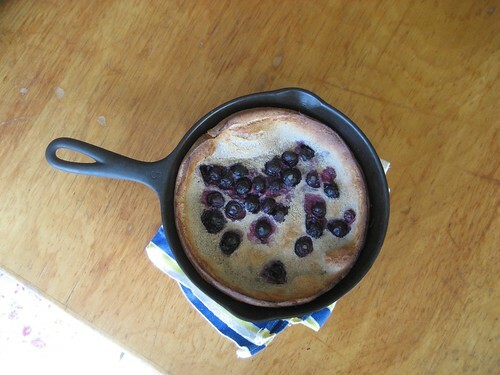 Funny, I just posted about Dutch Babies too! the dresses look great! i love the fabric. another peek. a linen frock and flower top. parmesan crackers + another sneak peek.